​Fluval FX4 & FX6 Sale! 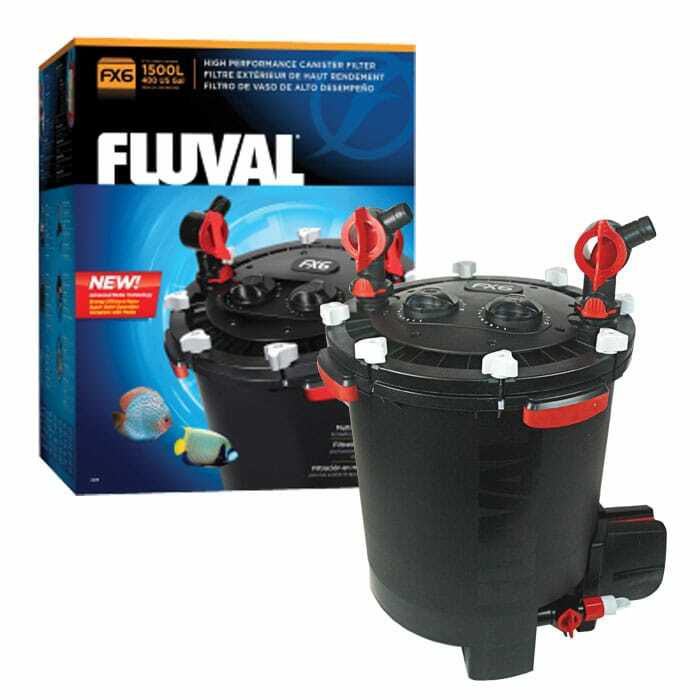 We have Fluval FX6 filters in stock and on sale. This is an in store only sale, and the price is too low to advertise. Please contact us at (414) 719-5025 or travis@milwaukeeaquatics.com.